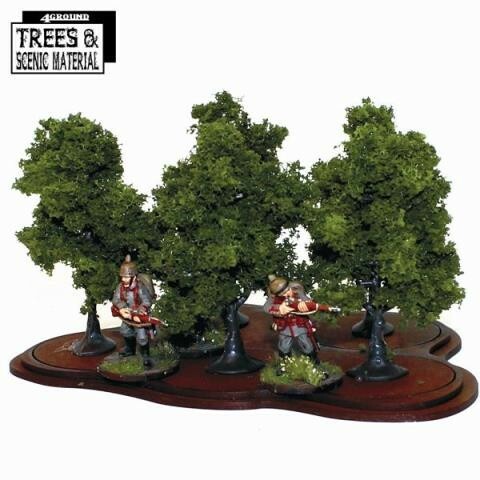 TMS-107 these Young Ash Trees are part of our Trees & Scenic Material range, it is suitable for 28mm, 15mm and 10mm games. Fraxinus is a genus of flowering plants in the olive and lilac family, Oleaceae. It contains 45–65 species of usually medium to large trees, mostly deciduous though a few subtropical species are evergreen. The genus is widespread across much of Europe, Asia and North America.